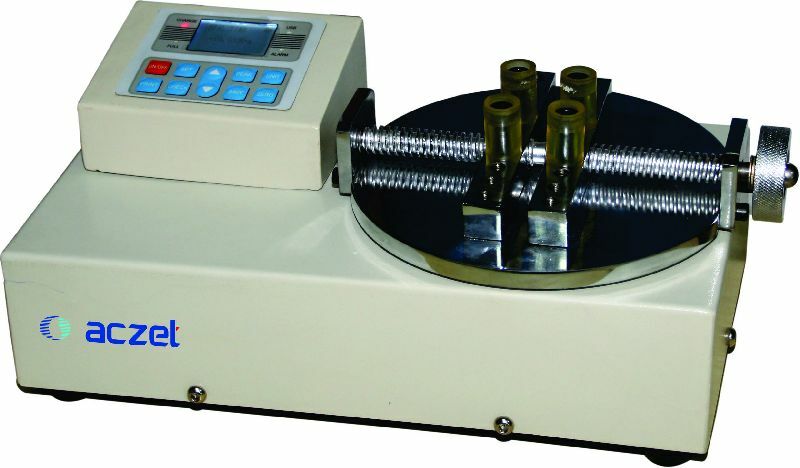 specially is used on testing the torque of cap or lamb cap. It is widely used onproduct control system, with the function of easy to operate, high accuracy and economy. 10N.m bottle cap torque meter. Peaking holding and auto releasing function, holding time can be set by user. Judge the test results by initially input the max and min limits. Memory 10 test data and calculate the average.